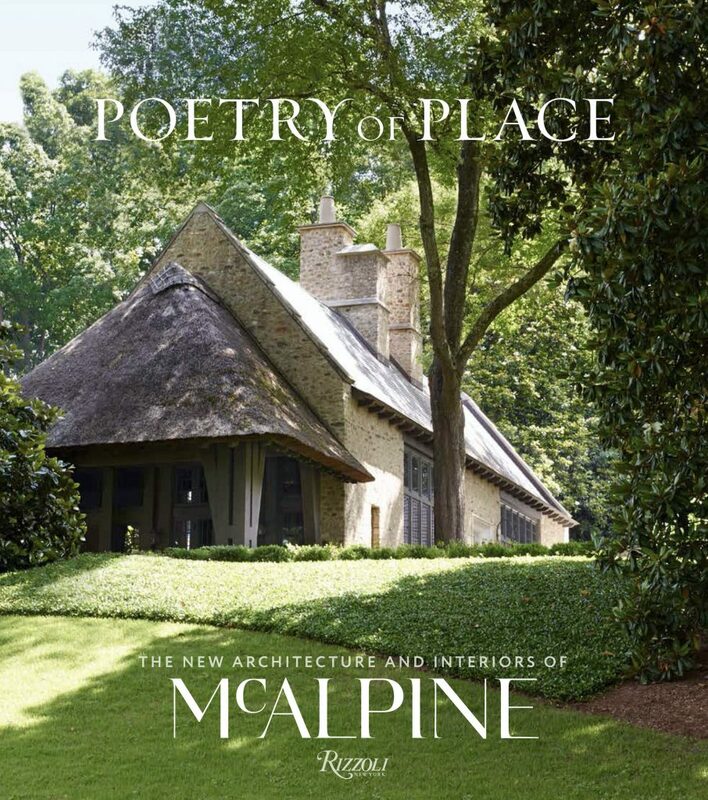 Following our critically acclaimed best- selling first book, The Home Within Us, POETRY OF PLACE: THE NEW ARCHITECTURE AND INTERIORS OF McALPINE profiles twenty stunning projects, from a stone tower folly standing in the gardens of a Tudor- style house to a humble yet elegant wooden lakeside retreat. Through his poetic voice, Bobby narrates the story of each residence, pointing out their unique qualities. Featured are an exotic Florida panhandle beach house; a Tuscan-style horse farm; a rambling Colonial Revival compound; and a miniature European manor house, among others. 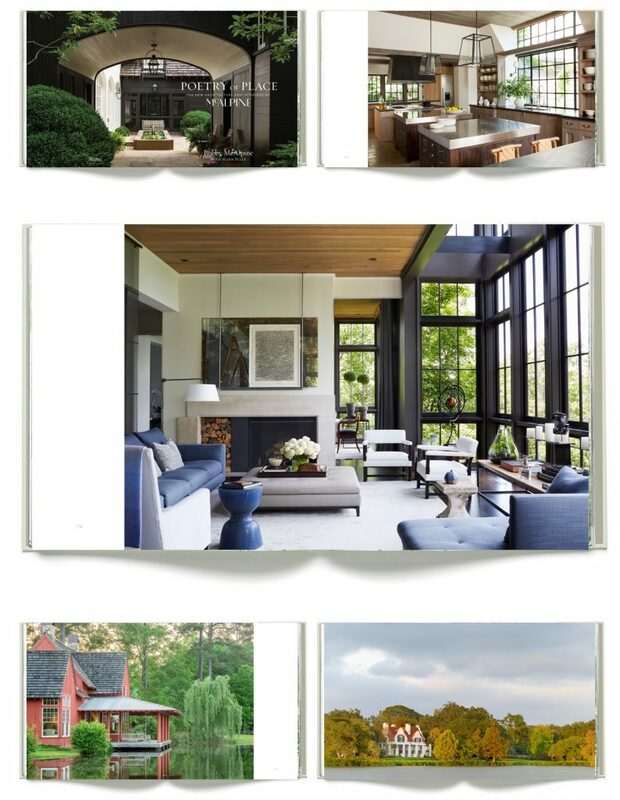 These houses are classically understated and welcoming. 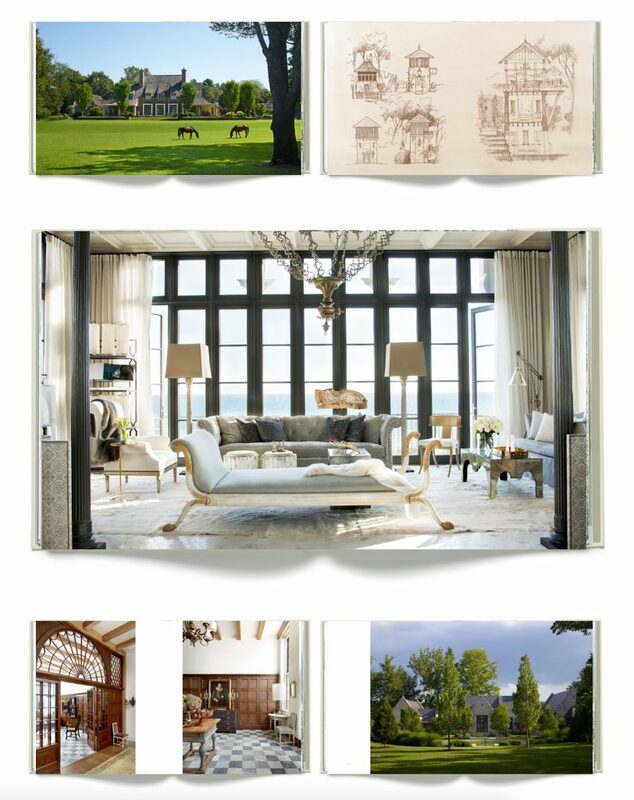 With 300 inspiring interior and exterior photographs, POETRY OF PLACE will appeal to those interested in the romance of traditional design. Soon, we’ll be announcing cities and dates for lectures and book signings celebrating our new published handiwork. Watch this blog and our various social media platforms for updates. And, if you’re not following us already, you can locate us on Facebook, Instagram and Twitter. Will see you Wed. in ATL, My book just arrived! Excited!